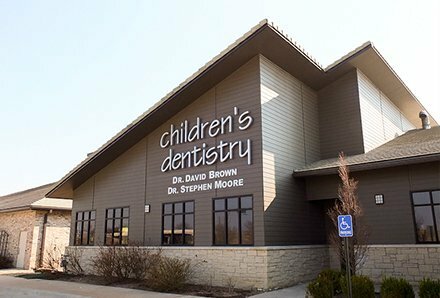 This week, we're starting the office remodel of Children's Dentistry Of Wichita. We’ll be working on the 2,500 sq interior renovation of the building, adding five operation chairs and more. We're happy to help accommodate many more smiles to come!